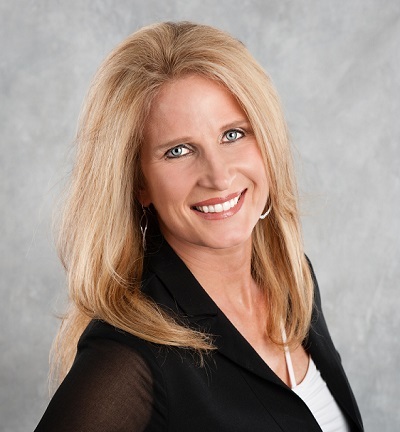 This week we are spotlighting Sabrina Sparkman with Coldwell Banker Residential Brokerage. Sabrina has nearly three years of experience as a Texas REALTOR®. If you are looking for a REALTOR® in Tarrant, Parker or Palo Pinto County, we recommend giving her a call!